Transistor, the sophomore effort from the makers of Bastion, now has a release date: May 20, on PlayStation 4 and PC. The studio, Supergiant Games, announced the news on its official site and also offered up a few new screenshots of the sci-fi action RPG. 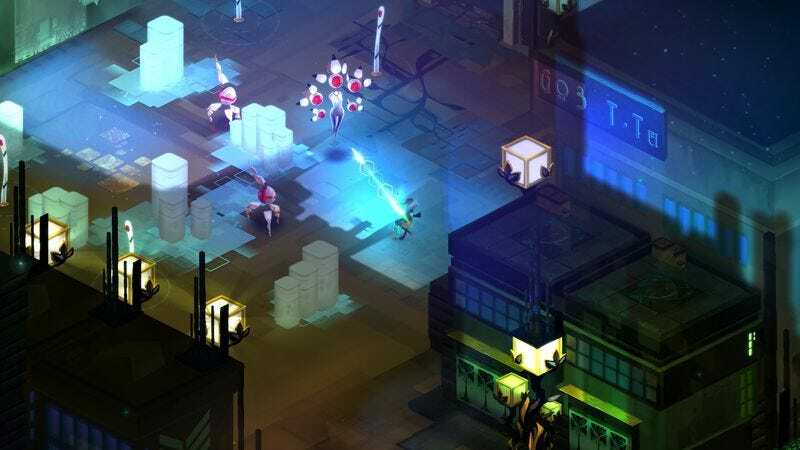 Bastion earned widespread praise for its saturated, painterly art style (among other fine qualities), and Transistor looks like it features a moodier hi-tech riff on that aesthetic. Regardless of how the game ends up playing, it sure is nice to look at. So let’s look at that original reveal trailer one more time—it’ll have to tide players over for another month or so.